In our offices today staff was encouraged to take some time to reflect on this important day. Interface strives to foster an inclusive work environment and supports diversity within our firm and in our communities. 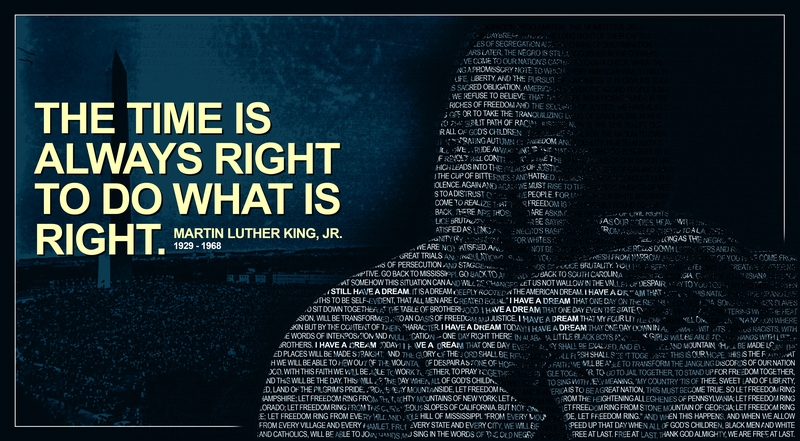 Martin Luther King, Jr., a tireless civil rights leader, paved the way for equality. We all benefit from the hard work he did in his lifetime and should emulate his mission as we go about our daily lives.